Emerald valleys, sharp mountain spires, and jagged cliffs define the Garden Isle’s rugged magnificence. 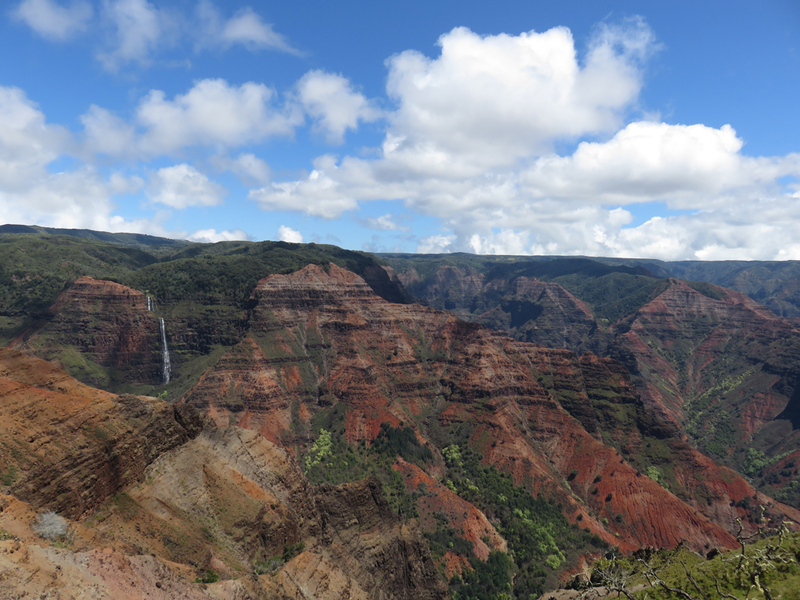 Equally awe-inspiring is the island’s Waimea Canyon—the Grand Canyon of the Pacific—a geological wonder at 14 miles long, one mile wide, and nearly 4,000 feet deep. Book the Waimea Canyon Bicycle Downhill with Outfitters Kaua‘i (www.outfitterskauai.com) and you’ll begin at 3,600 feet and cycle down to sea level, stopping for incredible views as the guide shares Kaua‘i’s folklore and history. Or discover the island’s natural beauty at your own pace on customized hikes, backpacking trips, and driving tours with Kaua‘i Hiking Tours (www.kauaihikingtours.com). You can explore such famed attractions as the Nāpali Coast, Kōke‘e State Park, Waimea Canyon, Alaka‘i Swamp, and lesser known but equally impressive destinations while learning about the island’s sacred, fragile landscape and history. While Honolulu and Waikīkī offer a hip urban vibe, they also offer miles of gorgeous shoreline and parks plus easy access to O‘ahu’s vast unspoiled coastal regions. On the windward coast, Kualoa Ranch (www.kualoa.com) is a 4,000-acre private nature reserve stretching across mountains and valleys to the sea that offers numerous outdoor adventures. The Treetop Canopy Zipline Tour begins at the top of verdant Ka‘a‘awa Valley with seven exciting tandem sections, two suspension bridges, and three mini hiking nature trails. 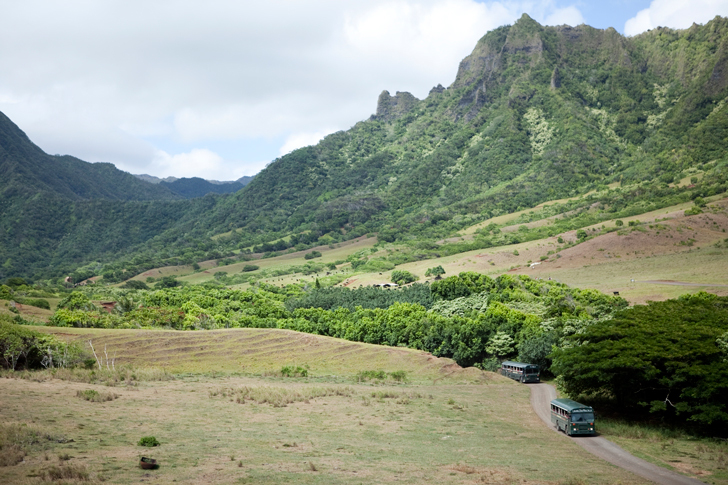 You may recognize your surroundings, as Kualoa is the location for many films and TV shows, from Jurassic Park to Hawaii Five-O. Discover Hawaiian traditions from your guide and experience the valley as you soar through native flora and fauna and cross natural streams. Venture to the leeward coast for an intimate ocean going adventure with Wild Side Specialty Tours (www.sailhawaii.com). The Best of the West is a four-hour, maximum six-passenger excursion aboard the 34-foot Power Cat, Alaka‘i. Enjoy year round whale watching, dolphin swimming, and snorkeling with turtles while your crew of certified marine biologists discusses Hawai‘i’s marine world and culture of aloha. From the scenic heights of Haleakalā to the waterfalls along the winding road to Hāna, Maui’s scenic marvels never cease to amaze. If you are in Maui during the December through April prime humpback whale watching season, take a cruise aboard a Teralani Sailing Adventures (www.teralani.net) catamaran. 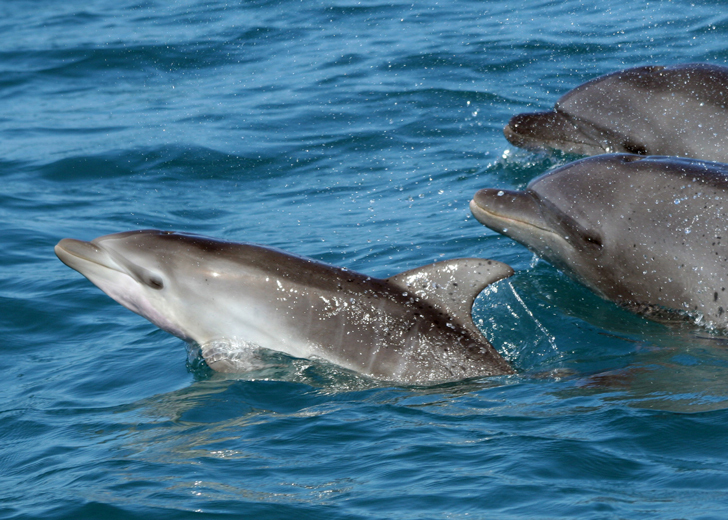 You’ll view these awesome marine mammals in their natural habitat while the onboard naturalist shares compelling information. 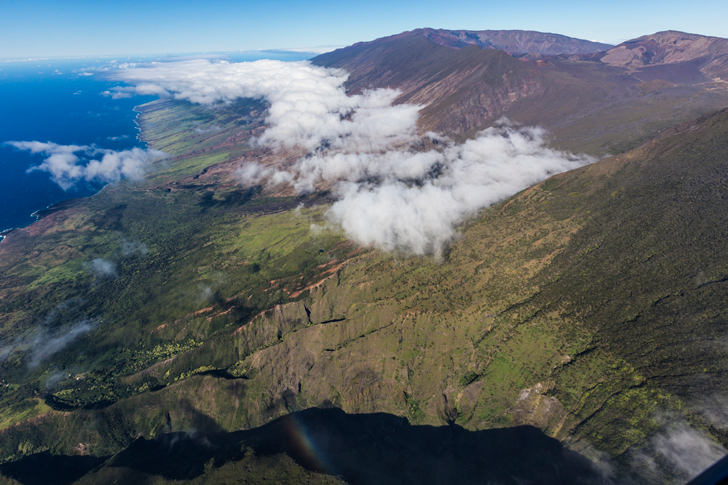 Enjoy bird’s-eye views of Maui and neighboring islands with Maverick Helicopters (www.maverickhelicopter.com). Maui Dream is a full island excursion that reveals the isle’s lush landscape and amazing contrasts. Moloka‘i Voyage is an aerial tour of Maui and Moloka‘i. And the Sunset Odyssey provides breathtaking vistas of Maui, Molokai, and Lāna‘i. Venture to some of Hawai‘i Island’s most spectacular, but seldom-seen areas on a guided hike with Hawaiian Walkways (www.hawaiianwalkways.com). 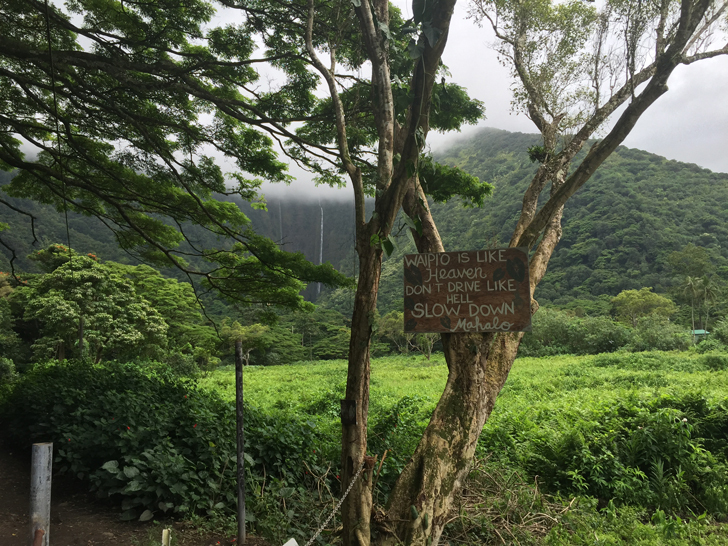 Their off-the-beaten path hikes explore the slopes of Kīlauea and Mauna Loa, the upland meadows and rainforests of Mauna Kea, Kohala’s historic valleys, and Hualālai’s cloud forest as their guides tells stories of the land, plants, animals, and people of Hawai‘i. Hawaiian Walkways recently launched Big Island Jeep Tours (www.lavajeep.com), the only jeep tour in the U.S. that traverses lava terrain. For a completely different experience, learn the history and lore of the Hawaiian paniolo (cowboy) at Kahua Ranch (www.kahuaranch.com) as the sun sets into the Pacific from the western slopes of the Kohala Mountains. Legend has it that King Kamehameha I trained his warriors on these lands in the 18th century. The Evening at Kahua Ranch experience includes a barbecue dinner, live music and line dancing, roping instructions, and horseshoe pitching.